Hello lovely people – its back with me – the lovely Parenting Pin it Party. Thanks to Romanian Mum for hosting it. Baby Budgeting is one of my favourite blogs, mainly because a) she is lovely b) she has great style, but sticks to a budget c) she’s a lot more organised then I am. I love this post about keeping your laundry costs down, ther are some excellent tips; not least remembering not to take the kids blackberry picking in a while top! 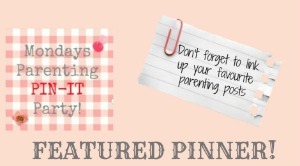 If you follow my blog, you will know I love a list! 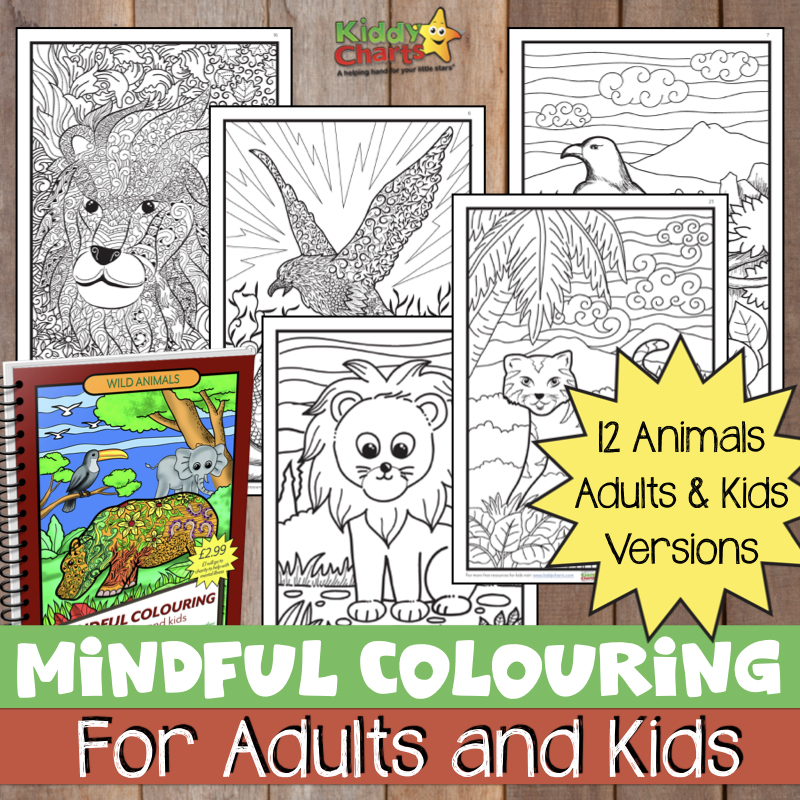 And this is an excellent resource…we all need to be kidded from time to time that popping the kids in front of the PC is for educational reasons and not just so we can get a cup of tea! If you were featured this week, you can grab the featured badge if you would like. Right on with this week’s Linky – the rules are the same as they always are…. 1. Take some time to look at your blog, and pop on one of your favourite Parnenting posts, old or new. 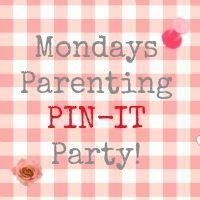 I’ll be lovely, and pin in to the Parenting Pin it Party board for you. 3. Pop on over to two other entries at least and pin them too. Let them know you have been and hopefully they will return and pin your posts too. If we do this, then we all should get some nice new followers, as well as discovering some epic activities, advice, and new pins. It would also be fantastic it people could pop the badge on the post they linked – here is the badge for this week’s host. Here are this week’s party people…. Lots of great reads again this week, thanks for hosting Helen.